We carry out instream and environmental flow assessments to provide a detailed understanding of the aquatic species, aquatic habitat and hydrology of a watercourse, based on rigorous field data collection, data analysis and professional expertise. Diversion and use of water rights is an essential component for many economic developments in BC. However, conflicting water uses often occur due to the instream value of water required to support aquatic resources, including sustaining healthy fish populations. These opposing needs can lead to controversy. In addition, decision-making can be complex based on the requirements for each development and the unique features of the ecosystem under study. 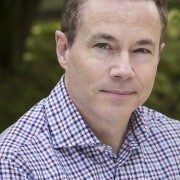 Regulatory agencies rely on instream and environmental flow assessments and the associated instream flow requirements assigned to protect the aquatic species and habitat and to inform their decisions regarding new water licence applications and their review of environmental impact assessments for water use projects. We carry out instream and environmental flow assessment to provide a detailed understanding of the aquatic species, aquatic habitat and hydrology of a watercourse, based on rigorous field data collection, data analysis and professional expertise. 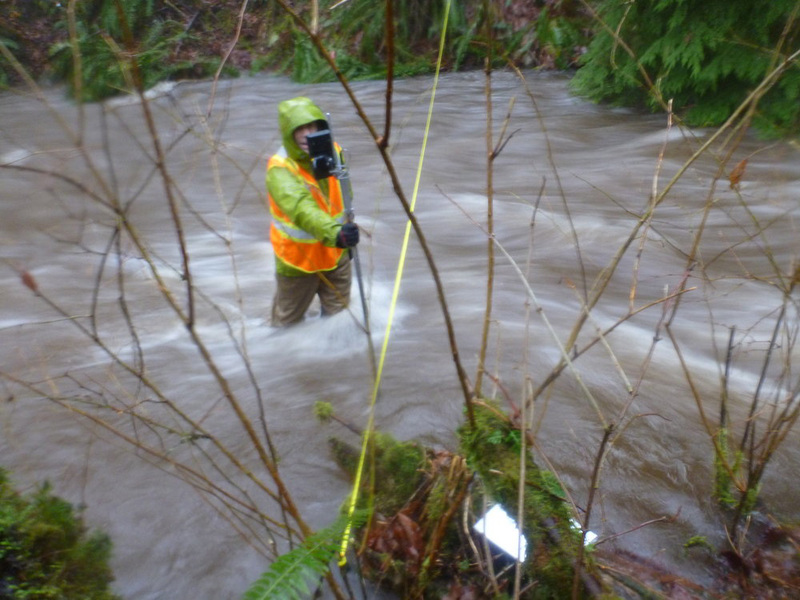 We have decades of experience performing instream flow assessments and setting environmental flows for proponents in dozens of watercourses in BC.